Myrrh has been used since ancient times as an ingredient in incense and perfumes and has been found in ancient Egypt as part of the embalming process. 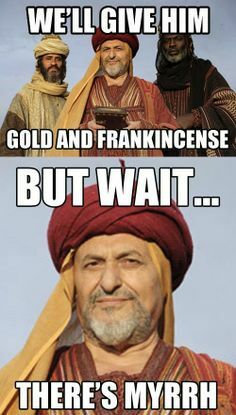 Biblical scholars and theologians have offered different interpretations of the meaning and significance of the gold, frankincense and myrrh that the 3 magi presented to Jesus. It is widely believed these valuable items were standard gifts to honor a king or deity in the ancient world: gold as a precious metal, frankincense as perfume or incense, and myrrh as anointing oil. 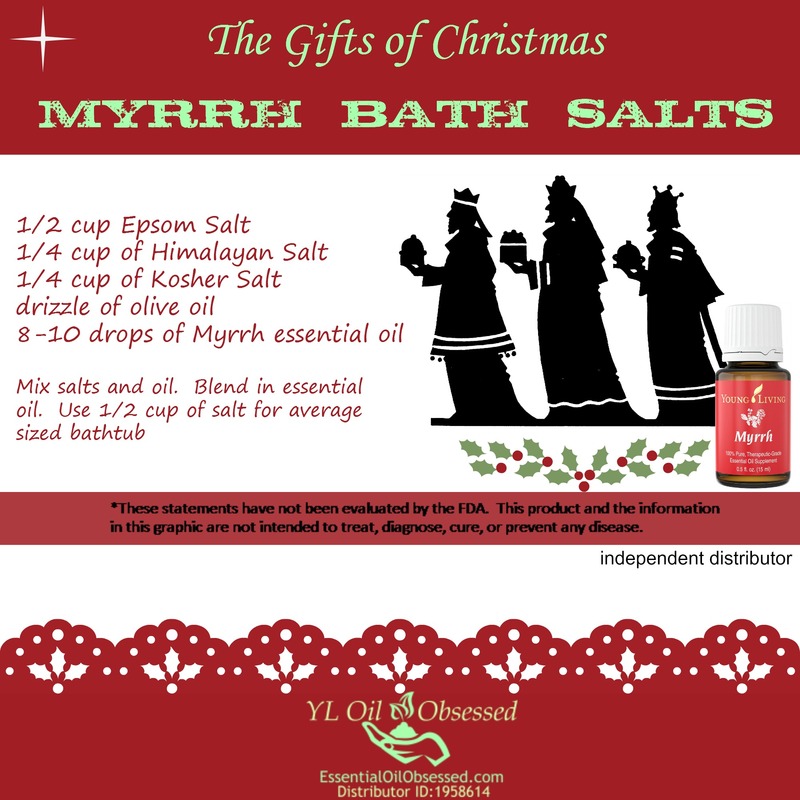 As you can see, there are good reasons why Myrrh is still an important and valuable ingredient in any natural home.